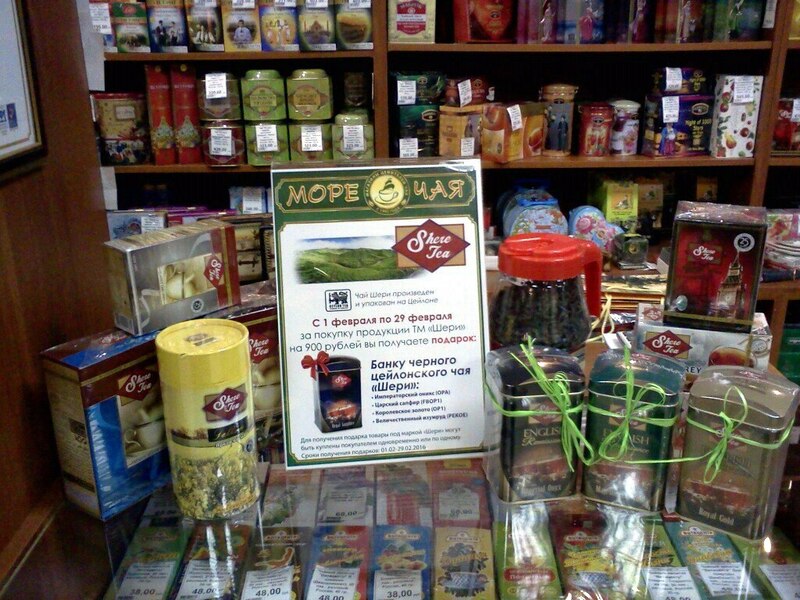 ShereTea ‘The Winning Tea’ of Qualitea Ceylon (Pvt) Ltd. promoted its Exclusive English Renaissance metal can range in Russia through the month of February 2016. Customers who produced receipts of ShereTea purchases with the total value 900 rubles within one month (from the 1st February till 29th February) won a ShereTea Metal Can with Lion Logo Tea. We presented 775 nos of 100 gr ShereTea Metal Cans within February 2016.